Chocolate bunnies are so yesterday. Whether or not you celebrate Easter, you don’t need an excuse to give (or receive) a fun, entertainment-themed Easter basket! Traditional Easter baskets full of marshmallow chicks and chocolate bunnies are fun for the 6-year-olds, but if you really want to surprise your friends and family members, toss together some of these cool entertainment-related confections. Tickets to the romantic Salmon Fishing in the Yemen would make a great date night; Mirror Mirror with a friend would be fun — and both open wide this weekend. 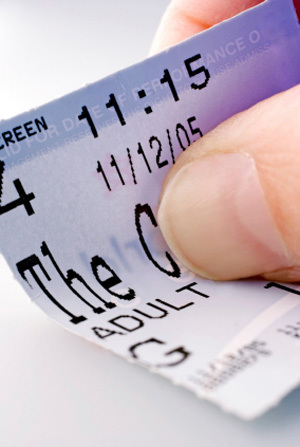 Or opt for the hottest movie at the box office right now, The Hunger Games. 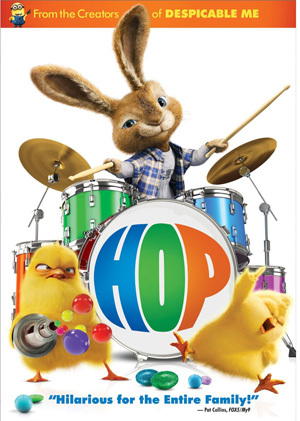 Do a “movie night” at home with the Easter-themed comedy HOP, just released on DVD. Feel like a kid again with this fun and silly talking Easter Bunny adventure. If you haven’t seen it, or just can’t enough, Downton Abbey recently released the unedited UK version. 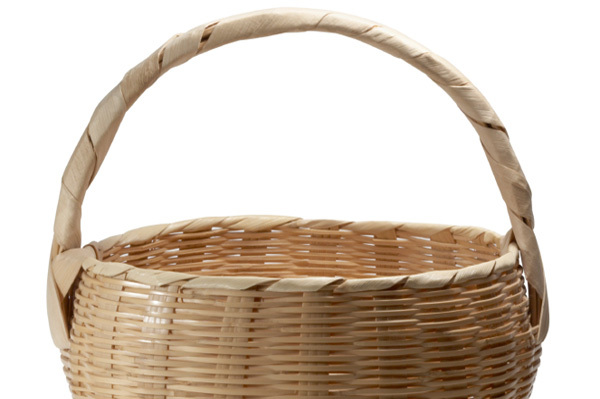 Speaking of movie adaptations, why not stuff your basket (or your Kindle) with the book The Help? If thrillers are more your thing, try fun spring reading from P.D. 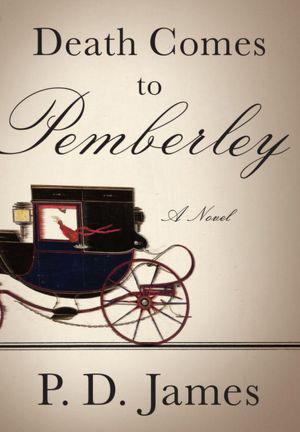 James’ latest: Death Comes to Pemberley. 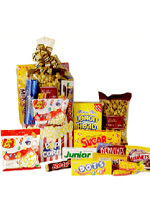 Finish it all with some awesome movie candy and popped or unpopped popcorn. 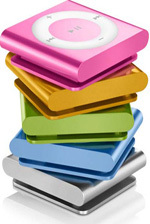 Load some of your favorite MP3s into an iPod shuffle, $49.The pretty pastel colors remind us of traditional Easter Jelly Bellies. 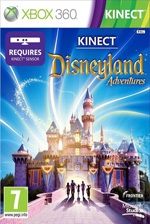 Pick out a game the whole family can enjoy on Easter Sunday, like X Box Kinect’s Disneyland Adventures, $49.